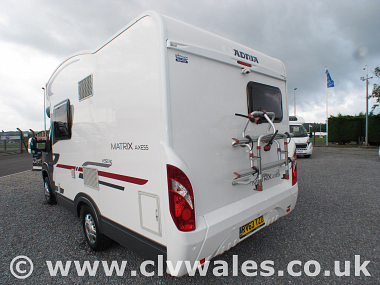 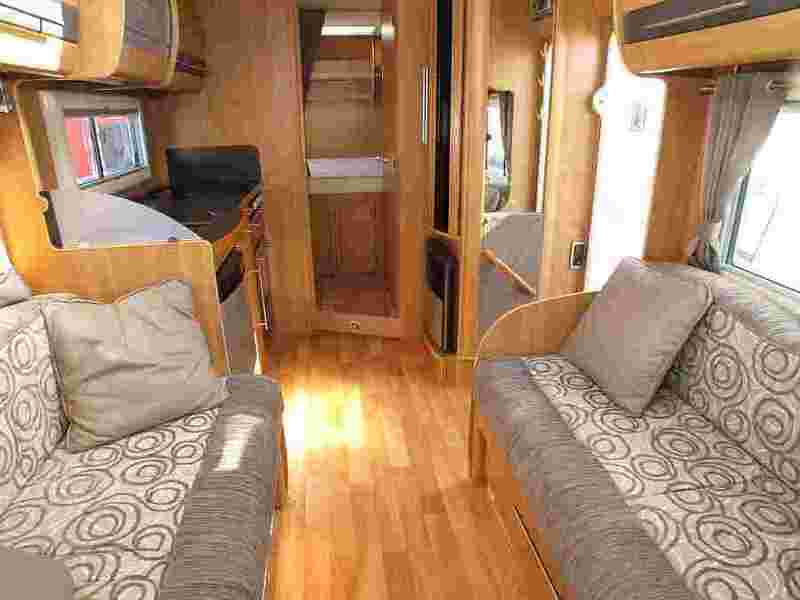 This Adria Matrix Axess 590SG offers four berths, a large lounge, spacious kitchen and practical washroom in a motorhome that's under six metres long. 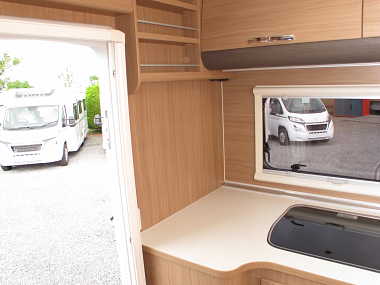 The design and layout of the Matrix Axess 590SG is centered around a drop-down roof bed, a feature that allows for a decent-sized lounge, kitchen and washroom. 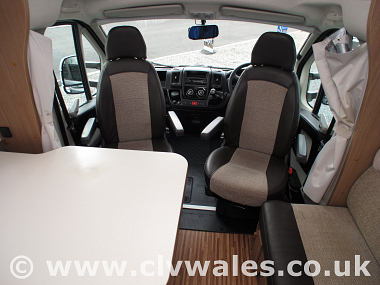 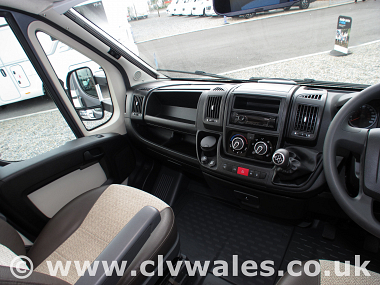 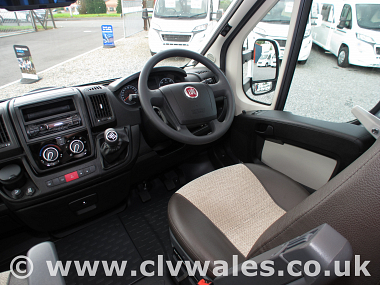 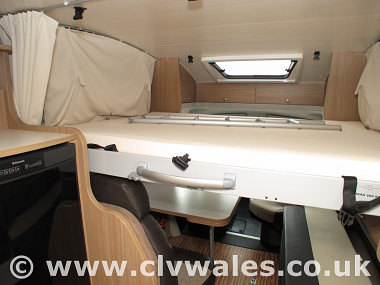 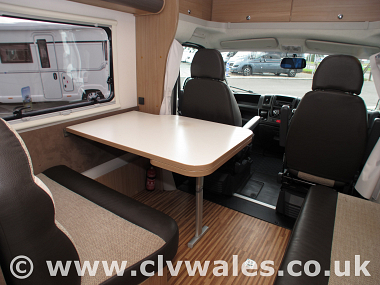 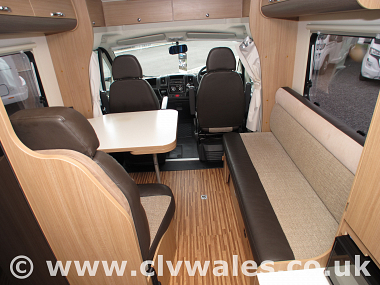 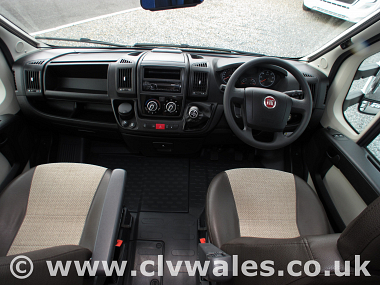 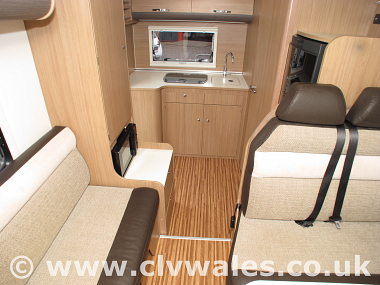 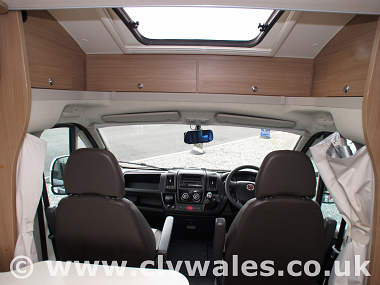 The forward-facing half-dinette seats provide the essential extra two belted places in this four-berth van. 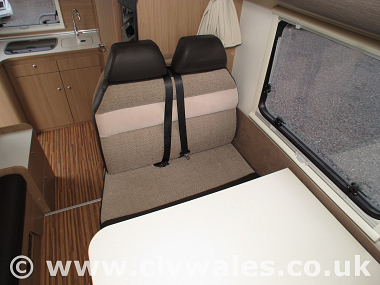 The seat has a strong, full-width steel frame at its back. 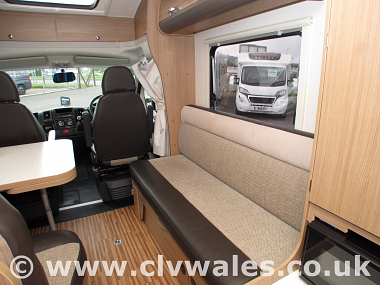 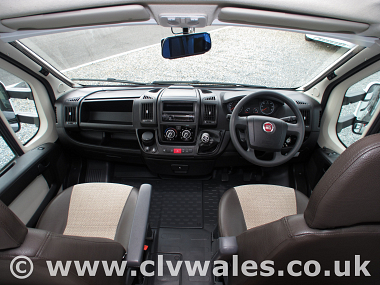 Swivelled cab seats face the half-dinette, with a long sofa opposite completing the lounge in spacious fashion. 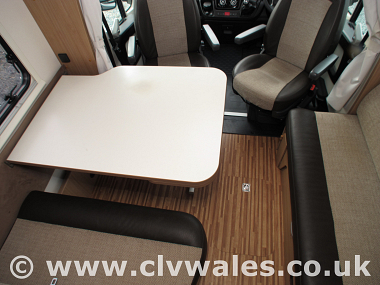 There''s seating for up to up to eight – just – and the dining table is generous. 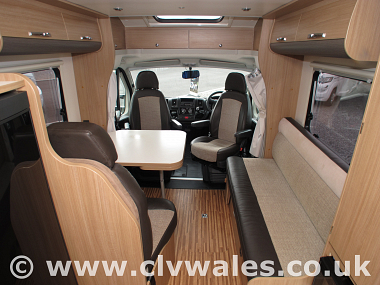 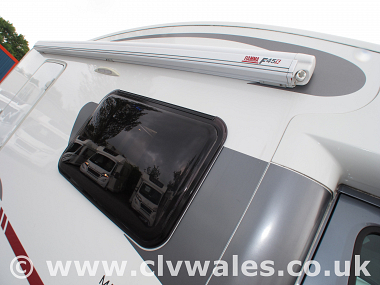 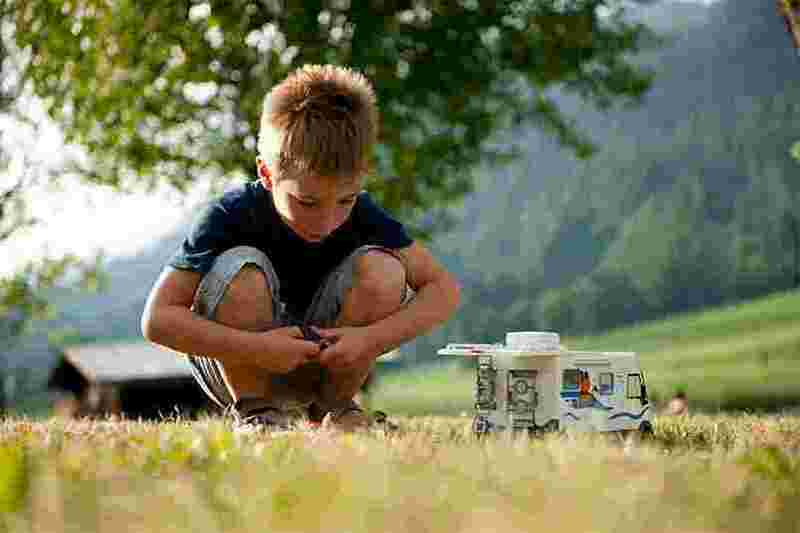 It''s big enough to serve a full complement, especially considering that it has a slide-out-and-pop-up extension fitted. 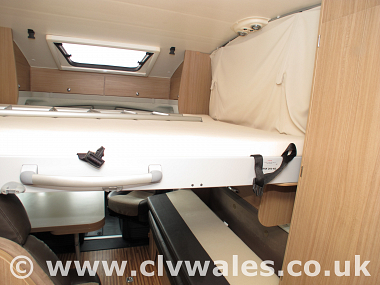 At bedtime, the four berths are contained in two transverse double beds, one up, one down. 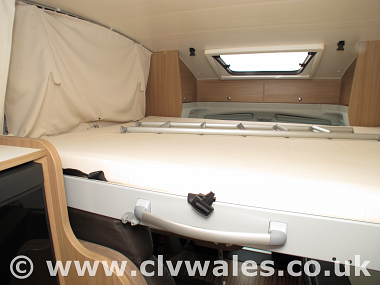 Deploying the upstairs bed is quick and simple. 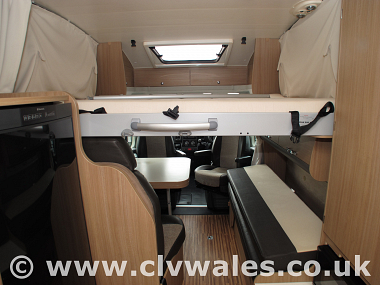 A ladder gives access from the rear, but the agile can hop into bed via the cab seats. 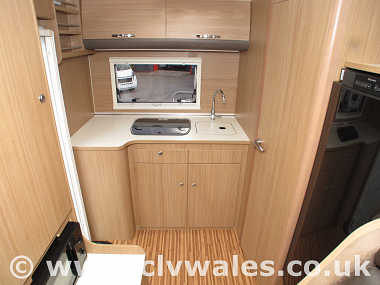 The kitchen lies mainly across the rear but with one section ahead of the caravan door, and another forward of the washroom. 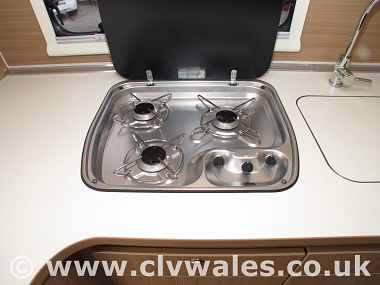 The hob has a glass lid and three equally-sized burners with push button ignition. 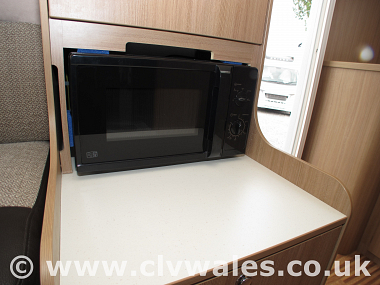 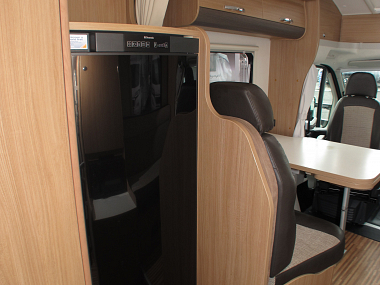 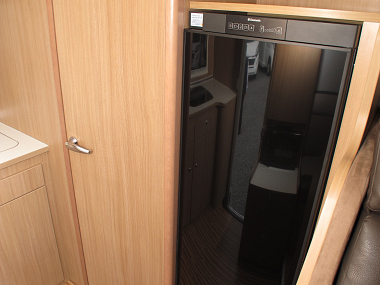 The kitchen also features a microwave and a 189-litre fridge-freezer with auto energy selection (AES). 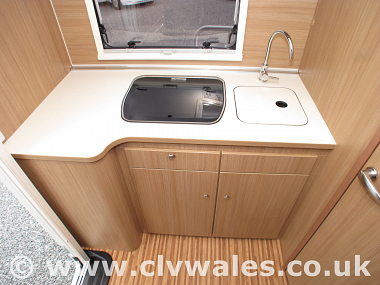 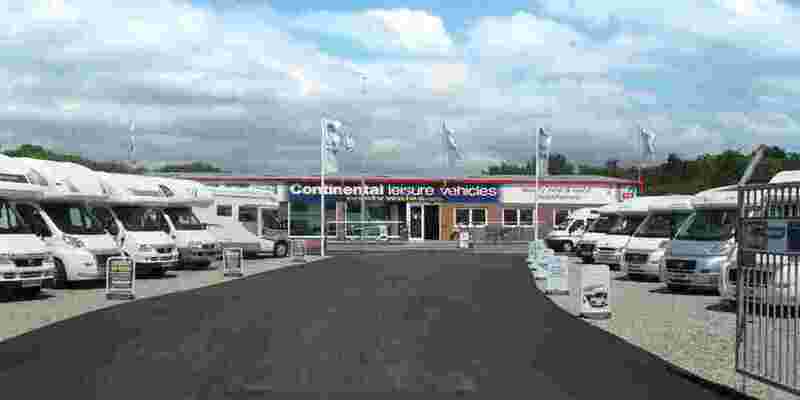 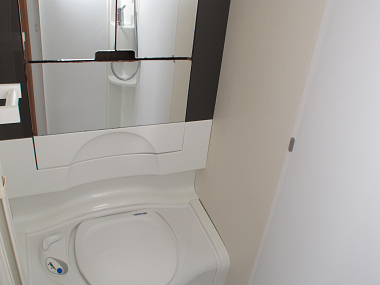 Most Continental ''van washrooms have a fixed washbasin. 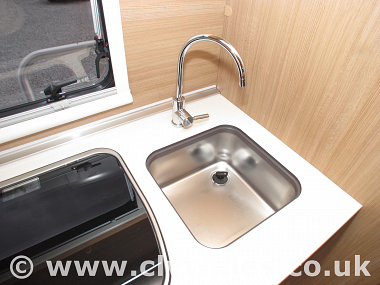 Adria has bucked the trend and fitted a drop-down basin. 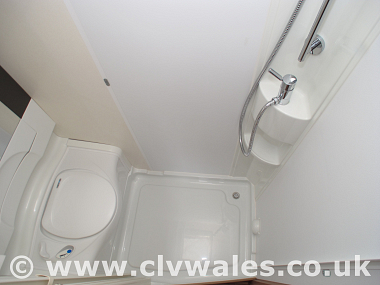 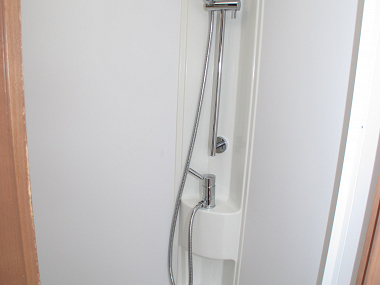 The washroom features a large wet-room floor and has a shower mixer and a shelf set into the corner. 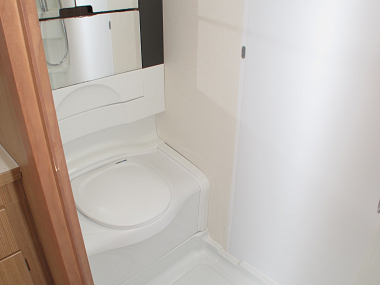 Concertina screens protect the door and loo area. 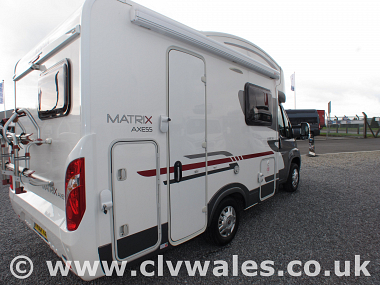 The Matrix Axess 590SG is 5.99 metres long. 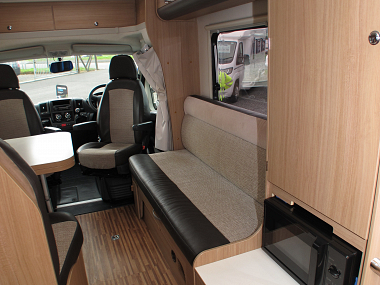 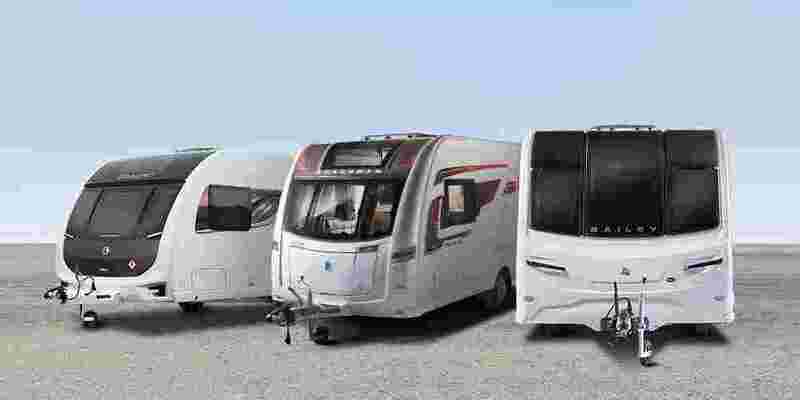 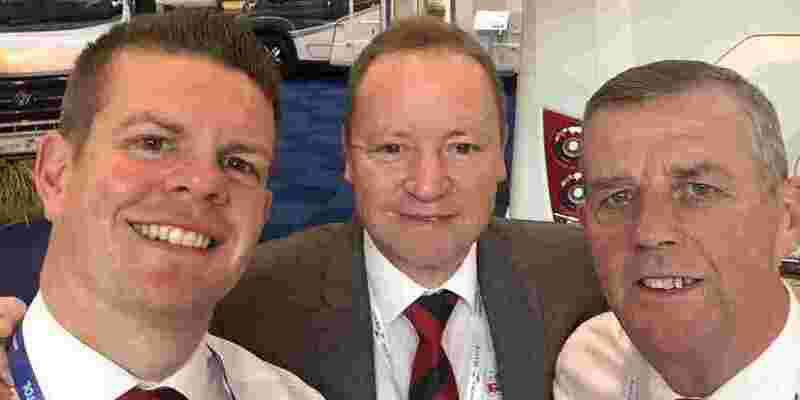 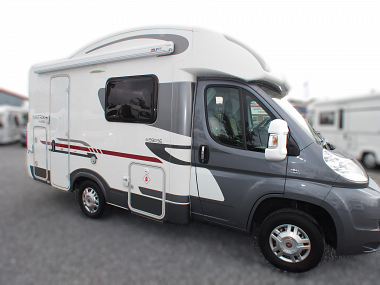 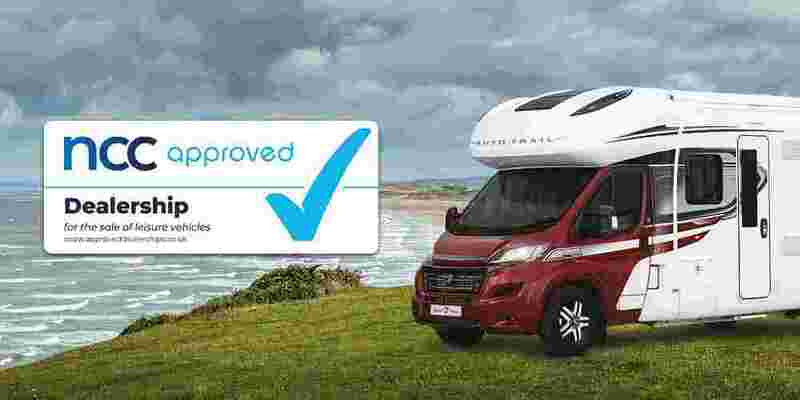 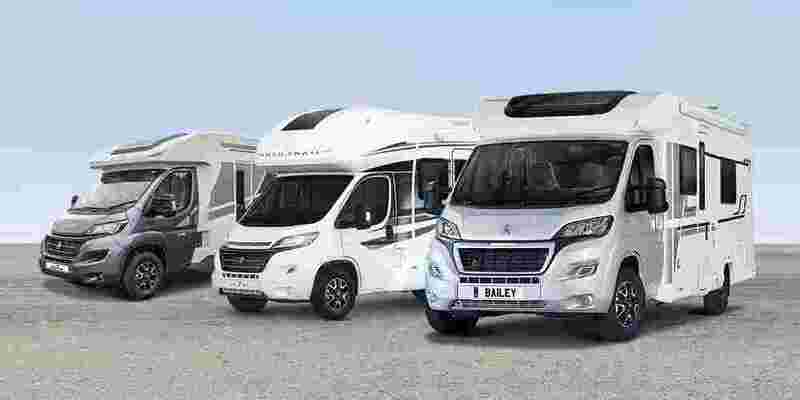 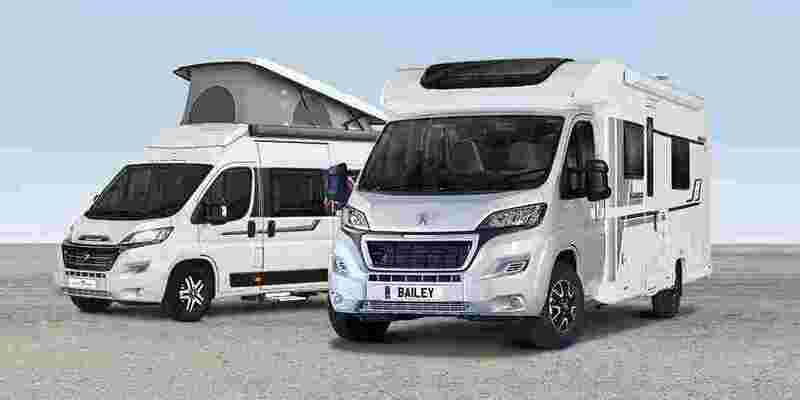 The overall feel is of a genuinely compact low-profile motorhome, suited to stress-free touring, and even useful as an everyday vehicle. 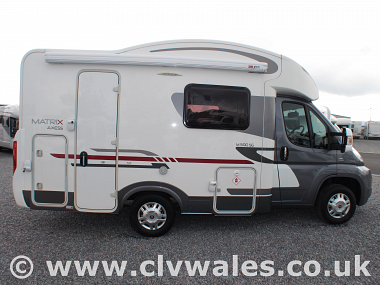 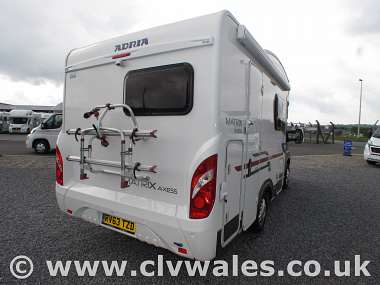 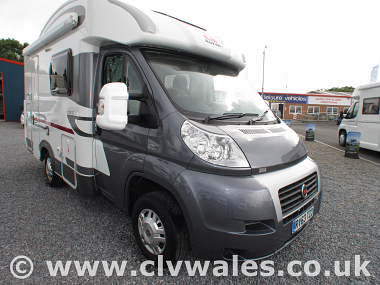 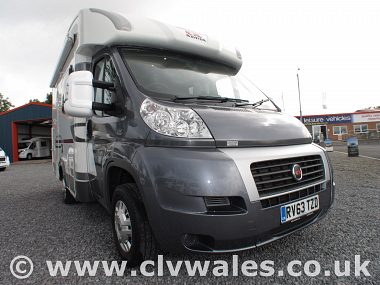 So if your looking for a great motorhome at a decent size then don't miss out on this great little van from Adria.